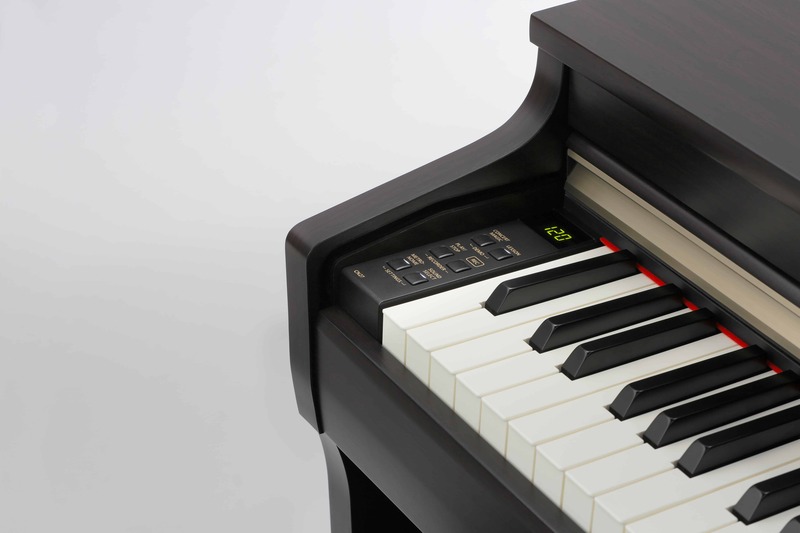 Authentic touch, beautiful sound, inspiring features, renowned quality. 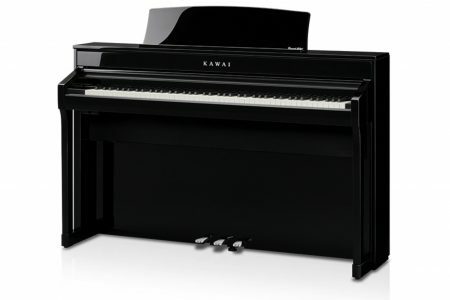 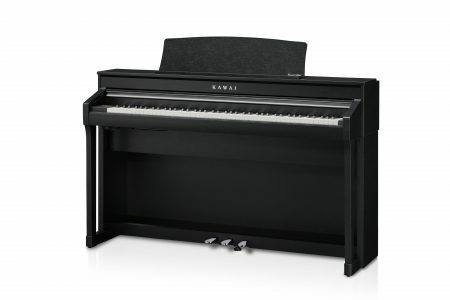 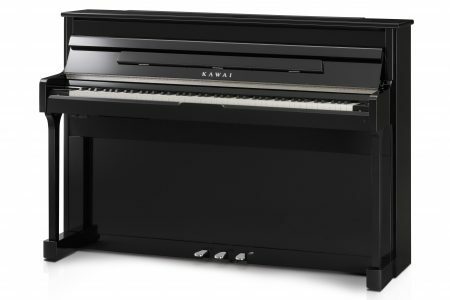 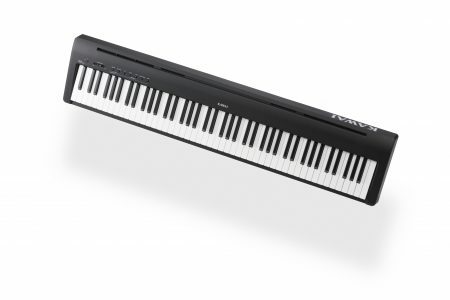 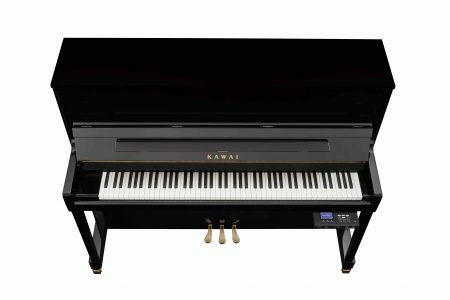 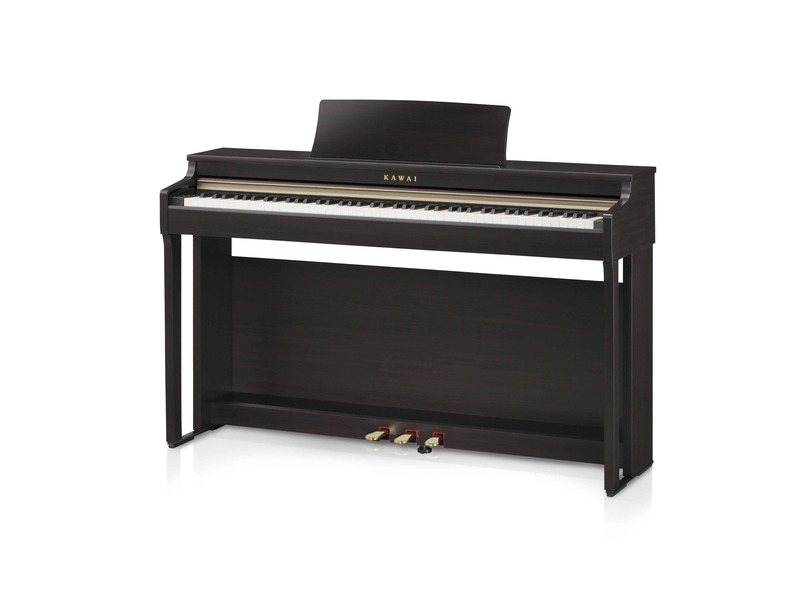 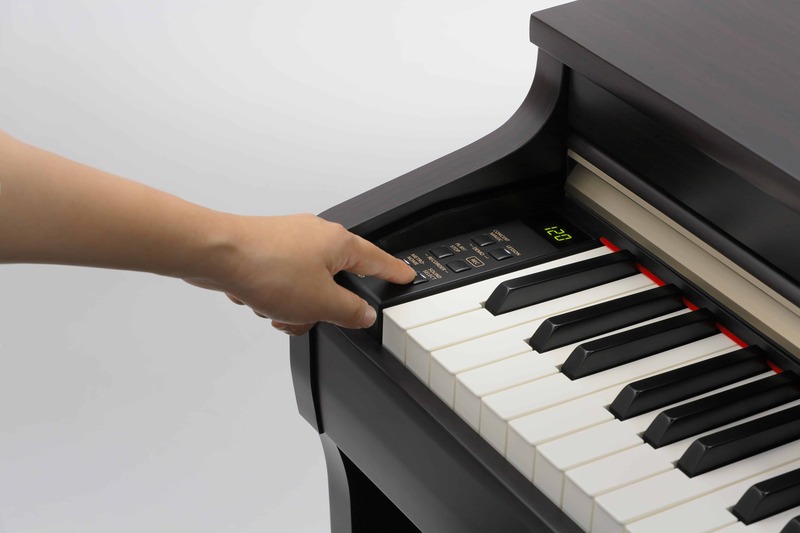 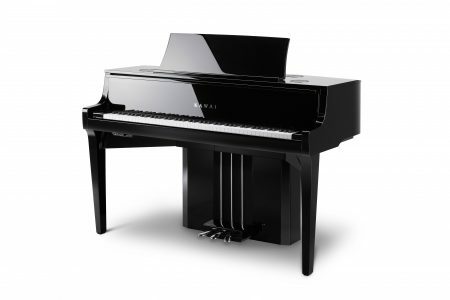 Kawai CN27: the new standard in digital piano value and performance. 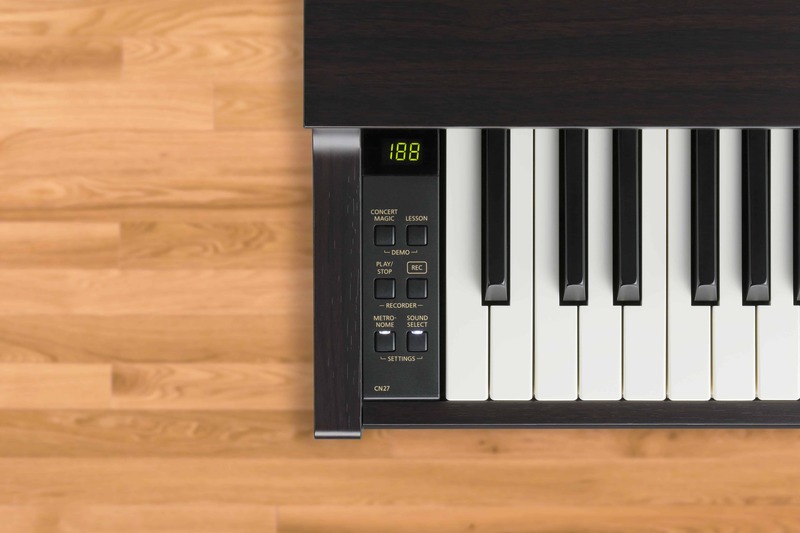 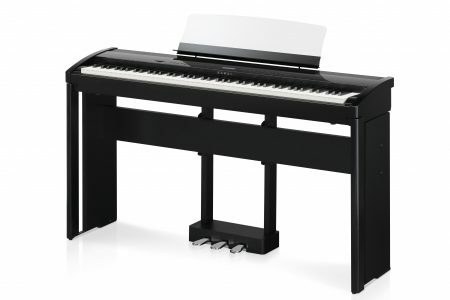 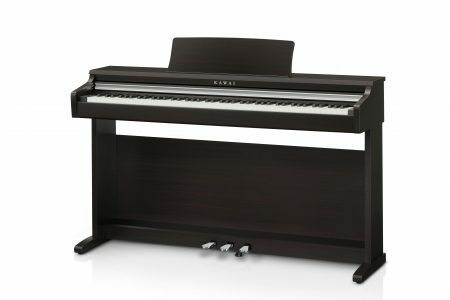 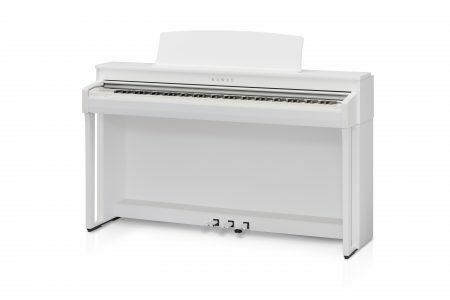 Featuring the Responsive Hammer III keyboard action with 88-key counterweights and stunning SK-EX and EX concert grand piano sounds, the piano-focussed CN27 offers best-in-class touch & tone, Bluetooth® MIDI connectivity, and built-in lesson and recorder functions within a compact, elegant cabinet.